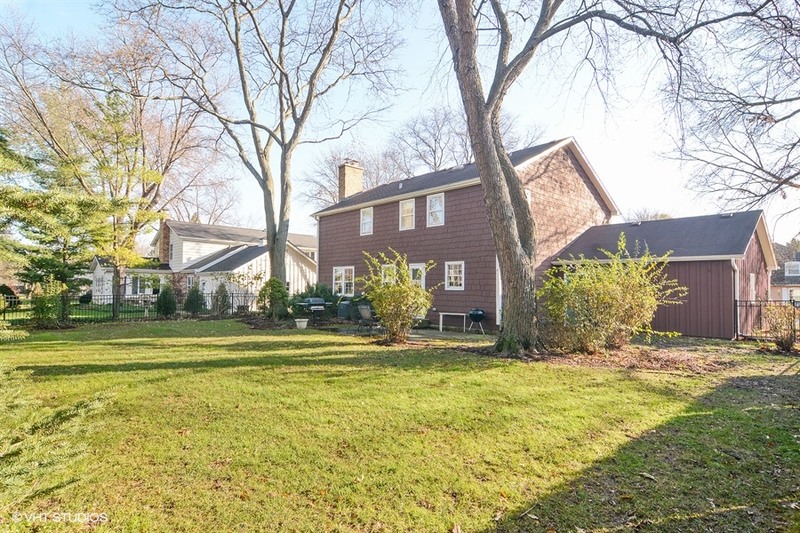 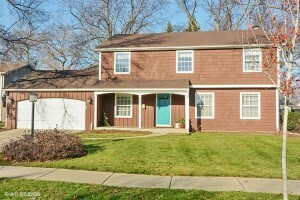 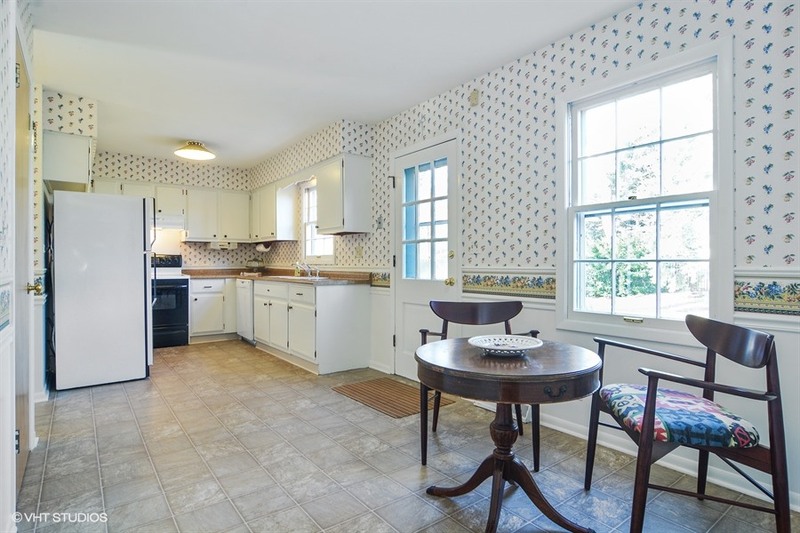 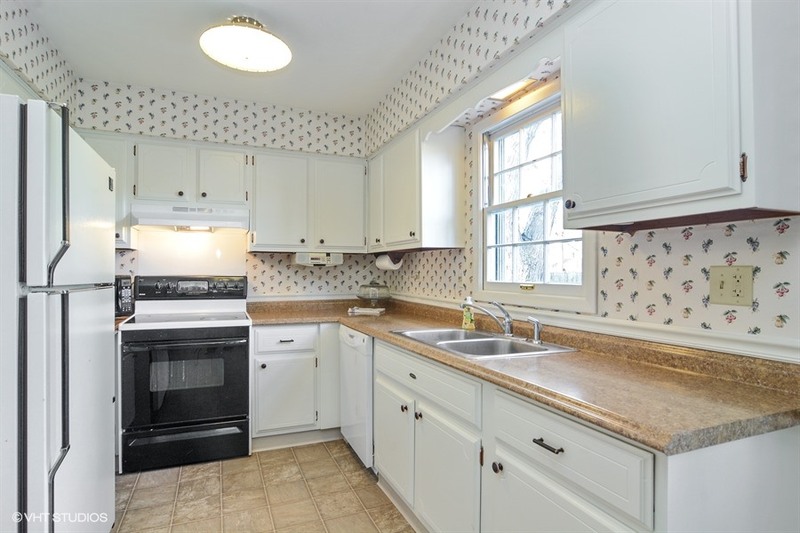 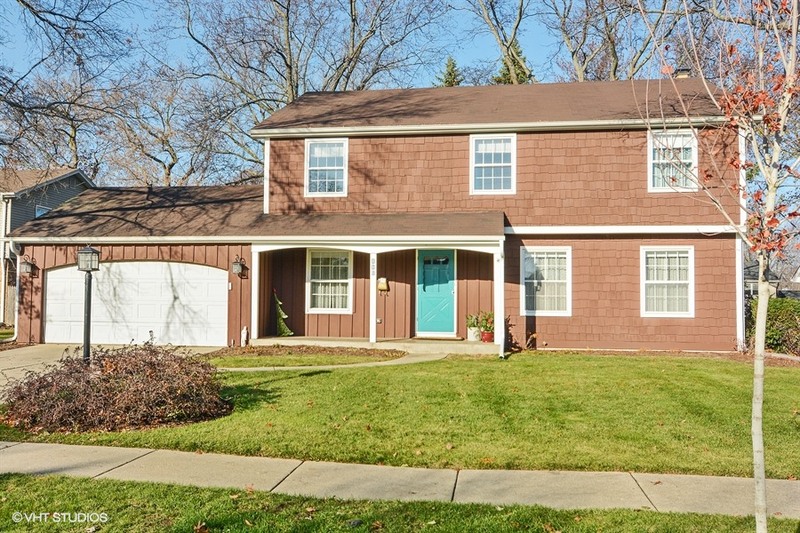 Don’t miss out on this 4 bedroom 2/1 bath colonial in charming Banbury Lane subdivision. Very nice floor plan that offers formal living room and separate dining room. 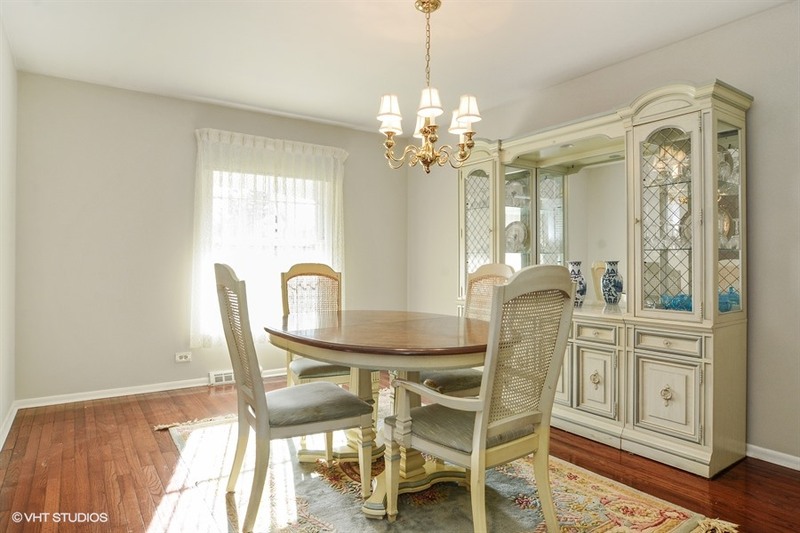 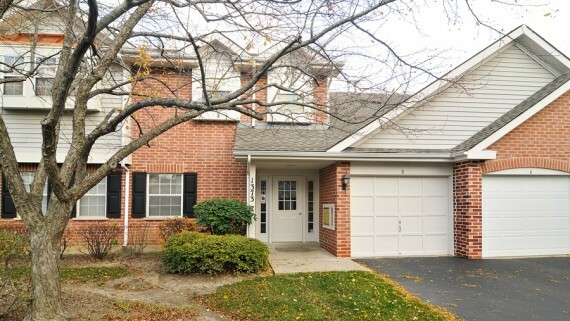 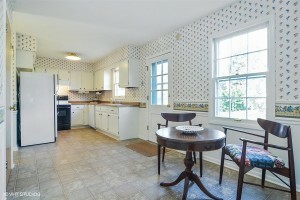 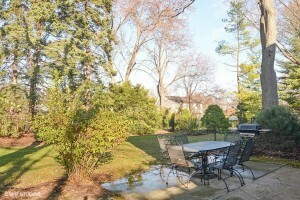 Recently updated eat-in kitchen with access to the family room with wood burning fireplace and beautiful backyard. 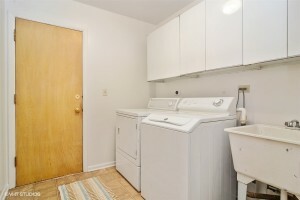 1st floor laundry and 1/2 bath complete the main level. 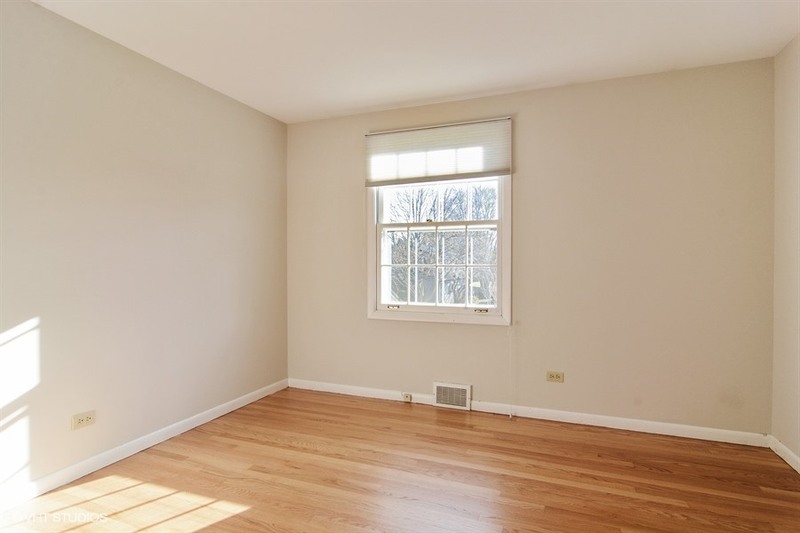 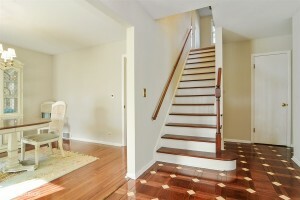 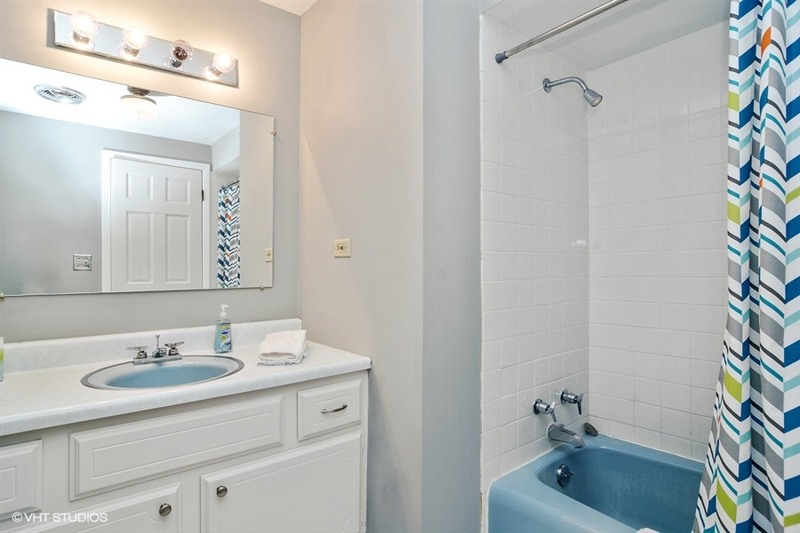 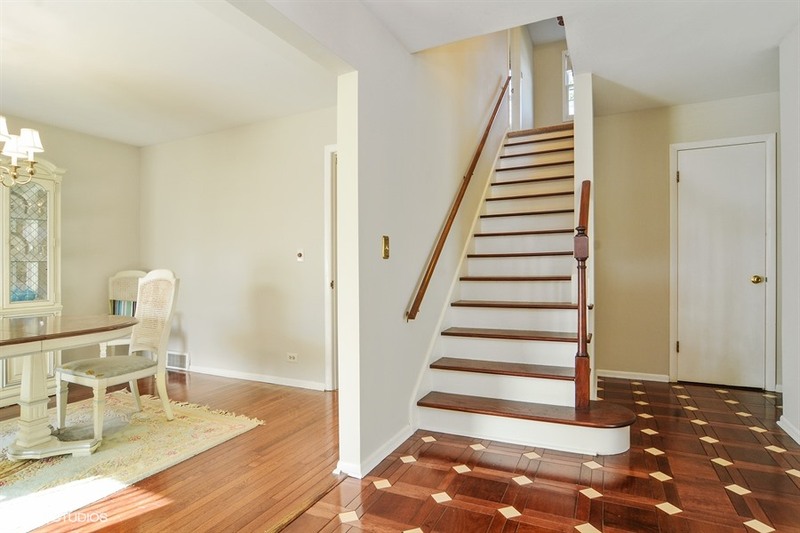 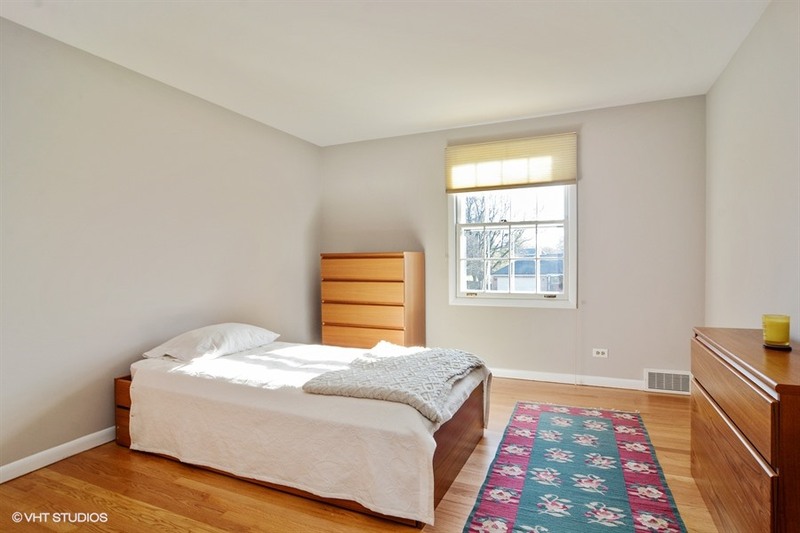 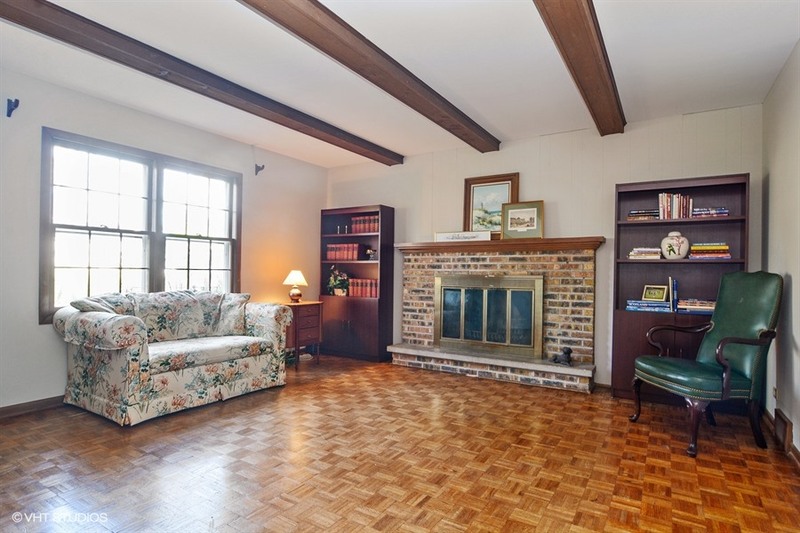 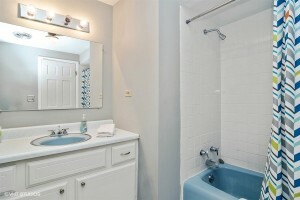 Huge Master bedroom features hardwood floors, full bath and large walk in closet. 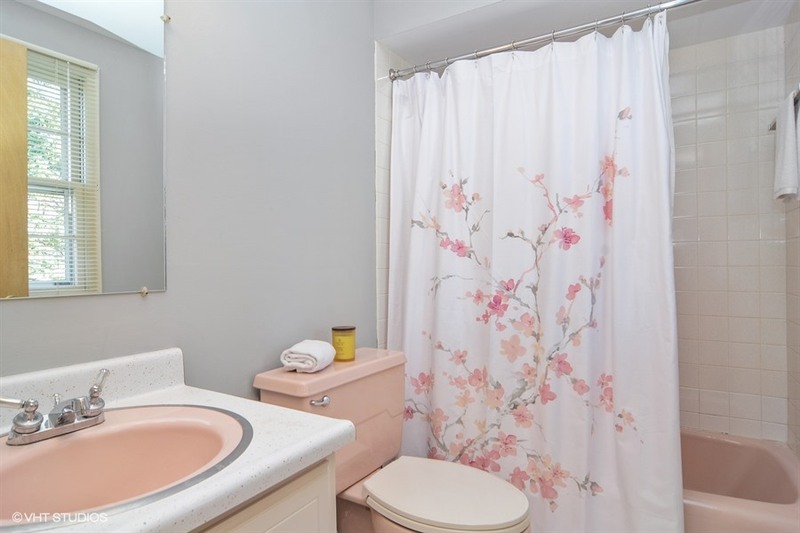 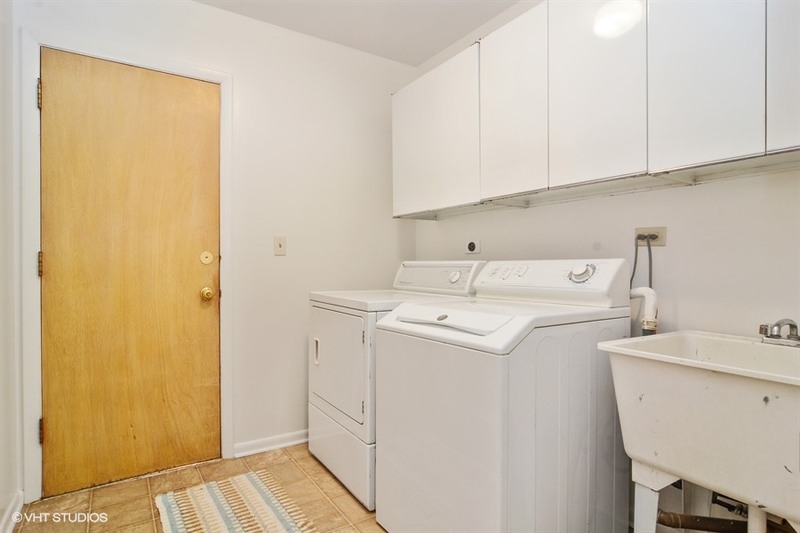 3 additional bedrooms are very light and bright and include hardwood flooring. 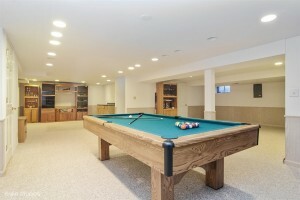 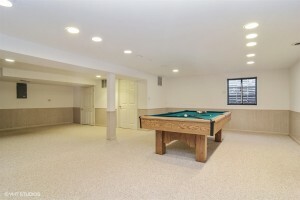 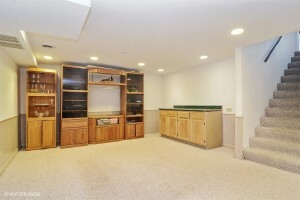 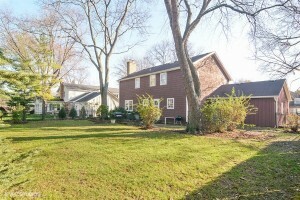 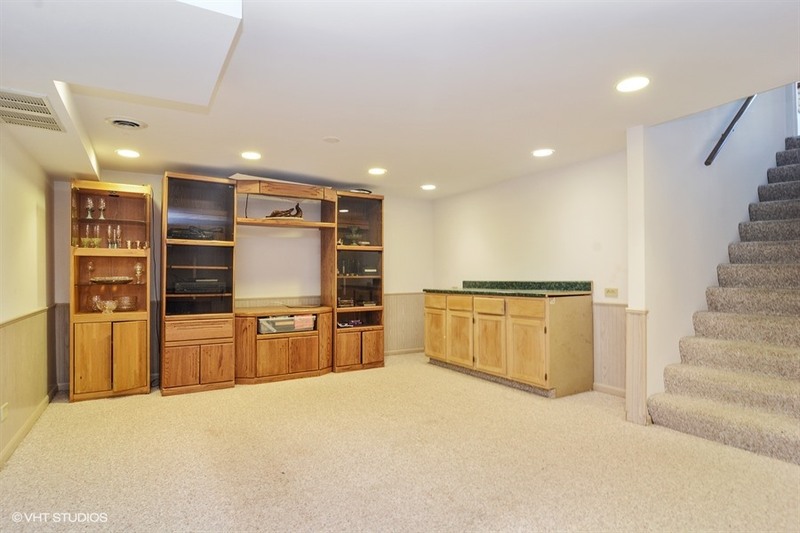 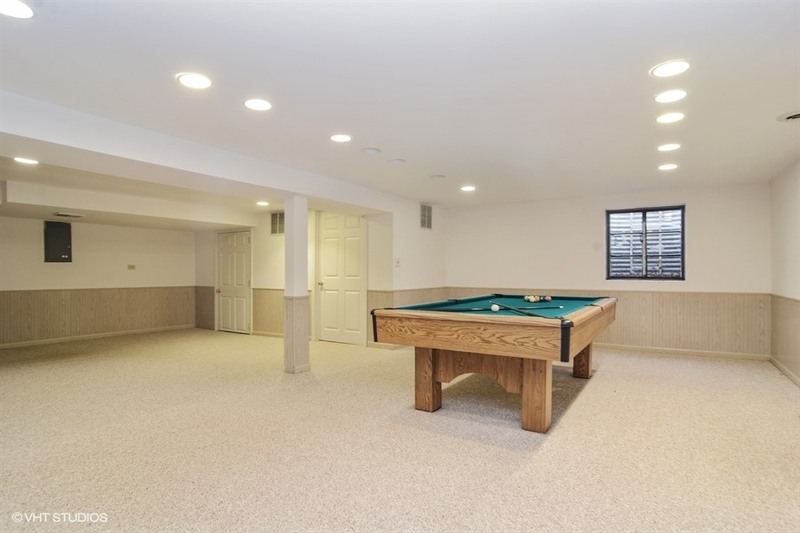 Huge finished basement has large recreation room plus additional storage room. 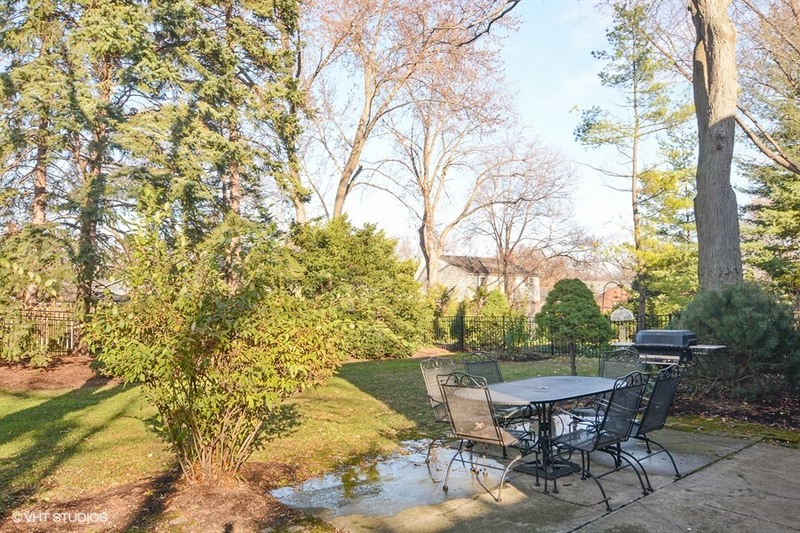 Gorgeous fenced backyard for your entertainment. 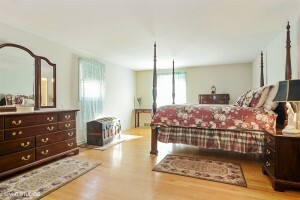 Nice location close to parks, schools and easy access to Hwy 53. 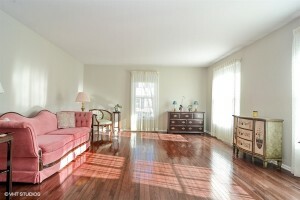 Priced for fast sale!!! 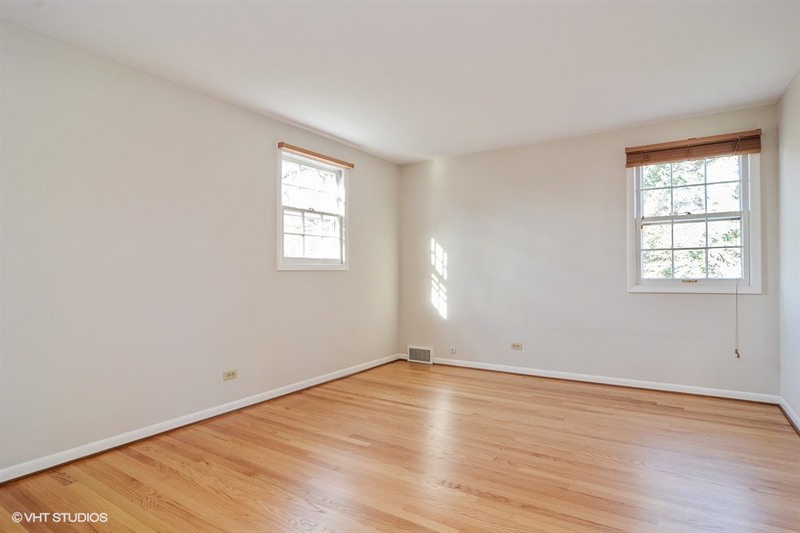 December 2, 2016 / What's Current?